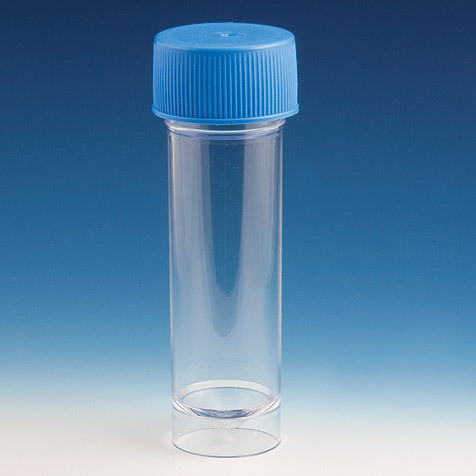 Globe's 50mL screw cap tubes are leak-resistant and ideal for centrifugation, transport, storage and collection of specimens. 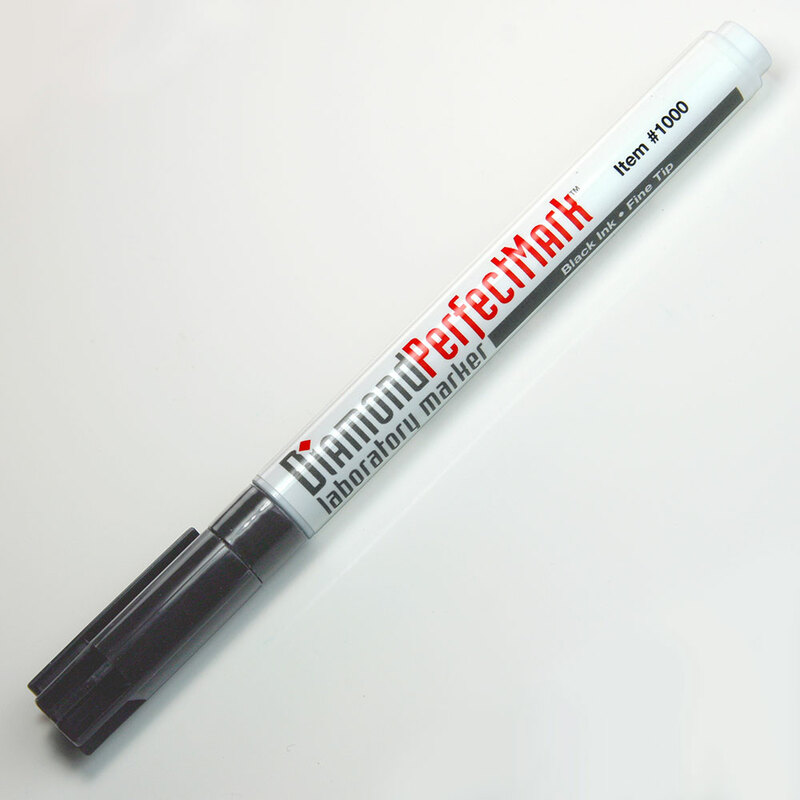 The tubes have a conical bottom with a skirt and feature white printed graduation marks and a white frosted writing area. 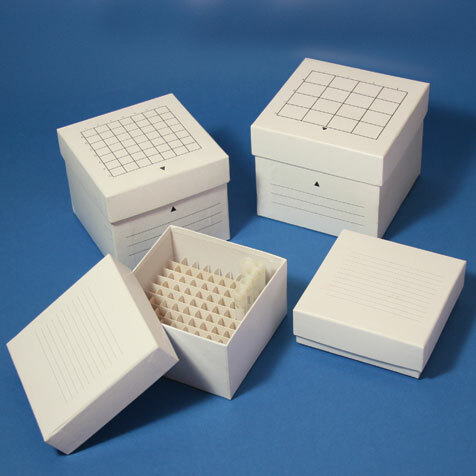 They are available in sterile, non-sterile and metal-free versions. 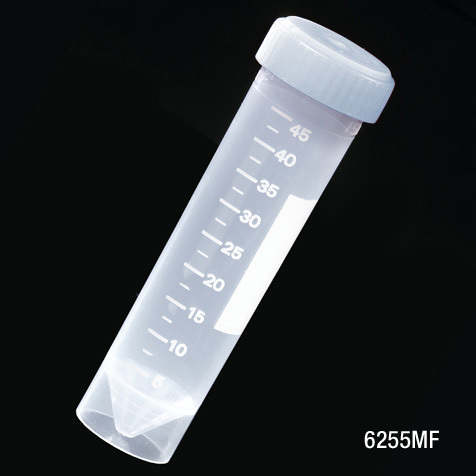 Sterile tubes are RNase/DNase and Pyrogen Free. 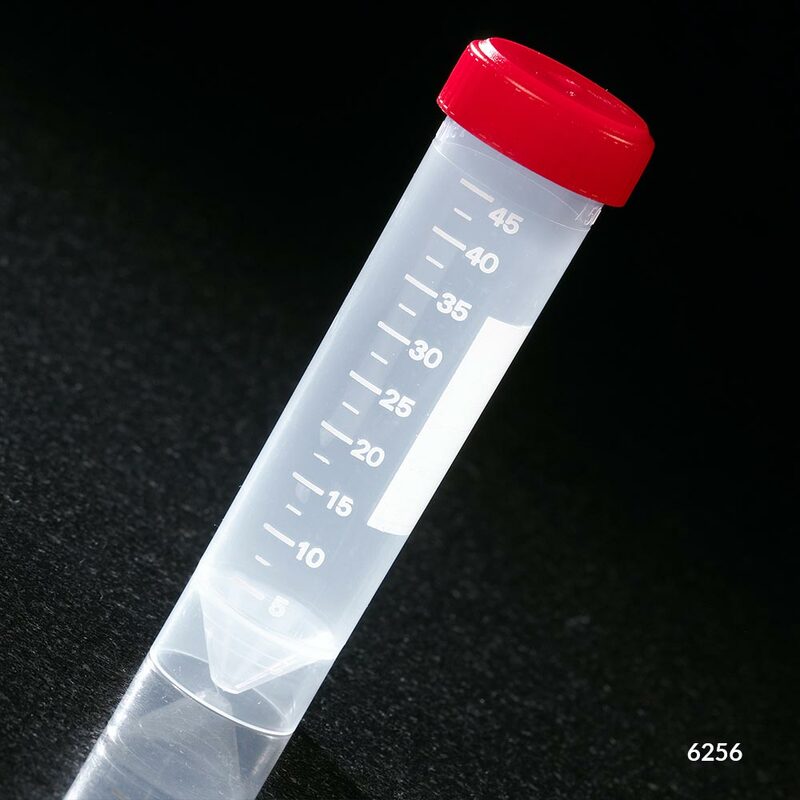 Sterile tubes are RNase/DNase and Pyrogen Free.